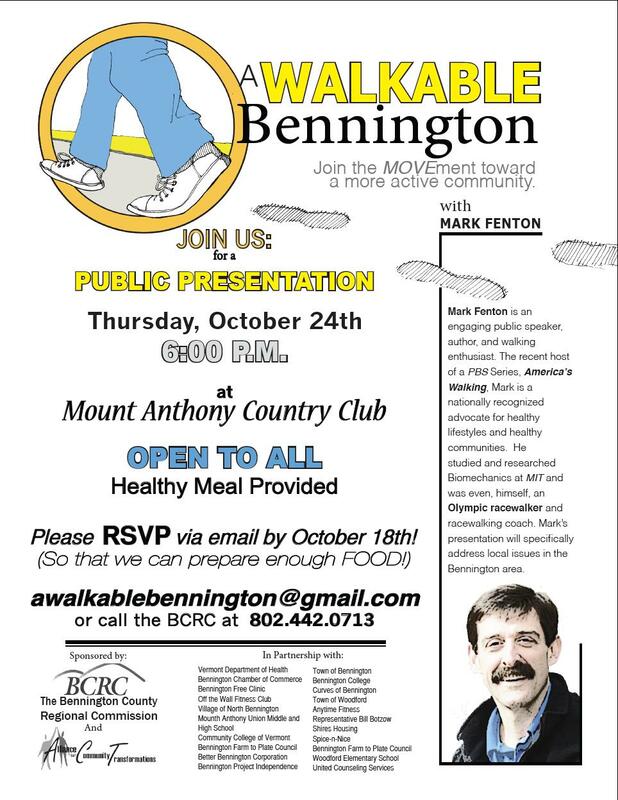 A Walkable Bennington? Yes Please! Join us for this fun, informational event that is free and open to the public! Please rsvp to awalkablebennington@gmail.com or fill out this online form.